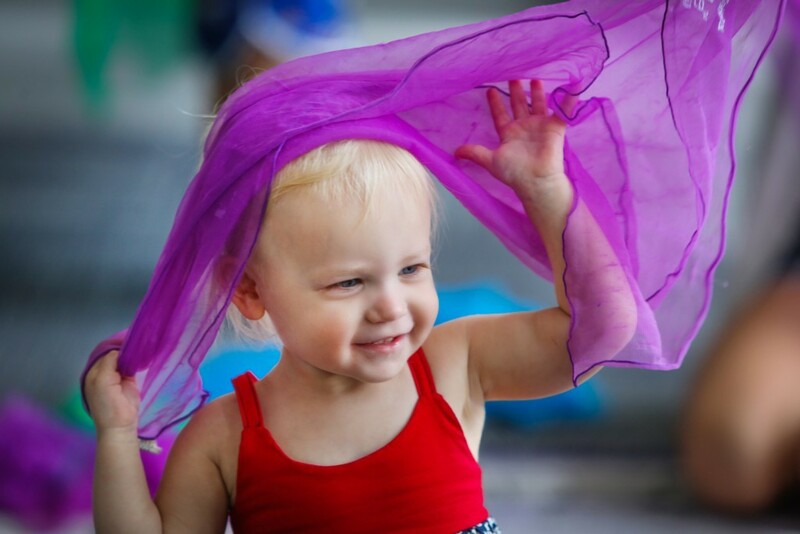 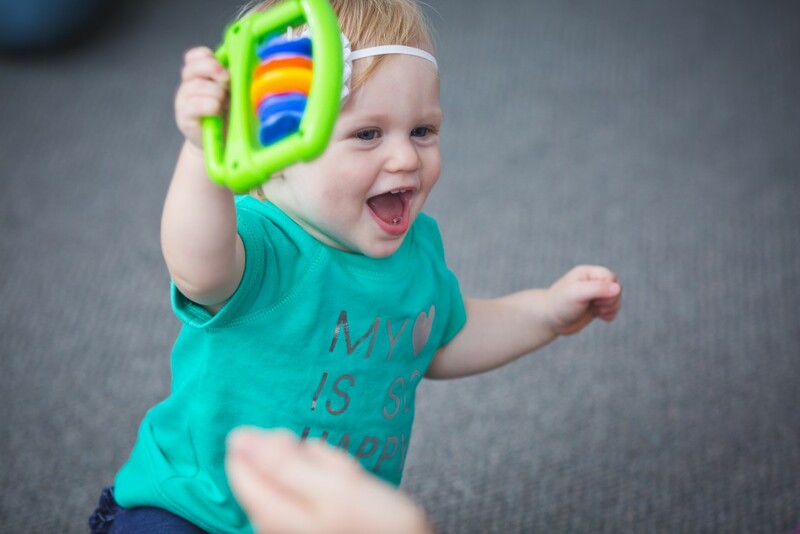 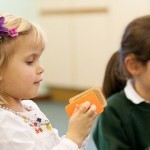 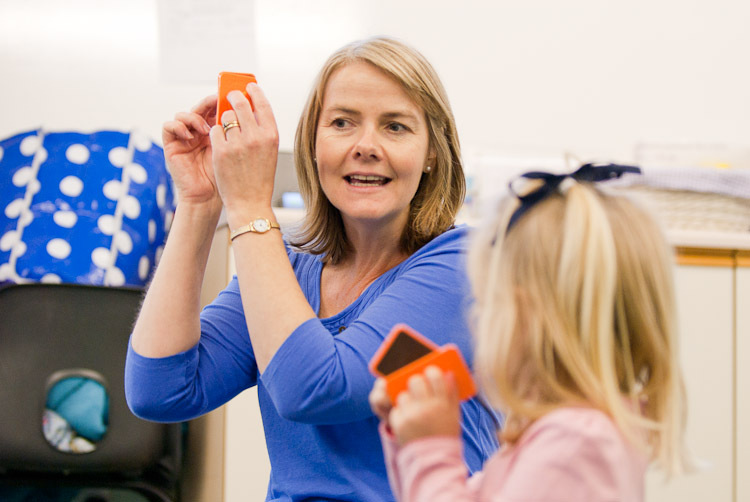 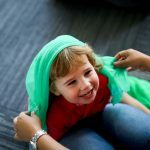 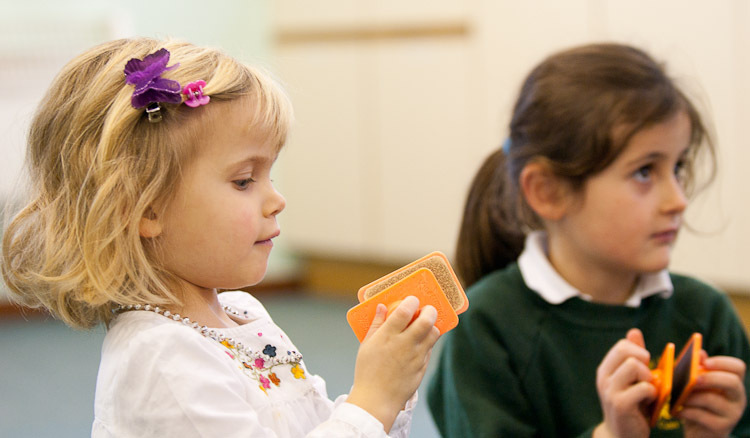 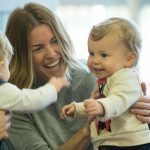 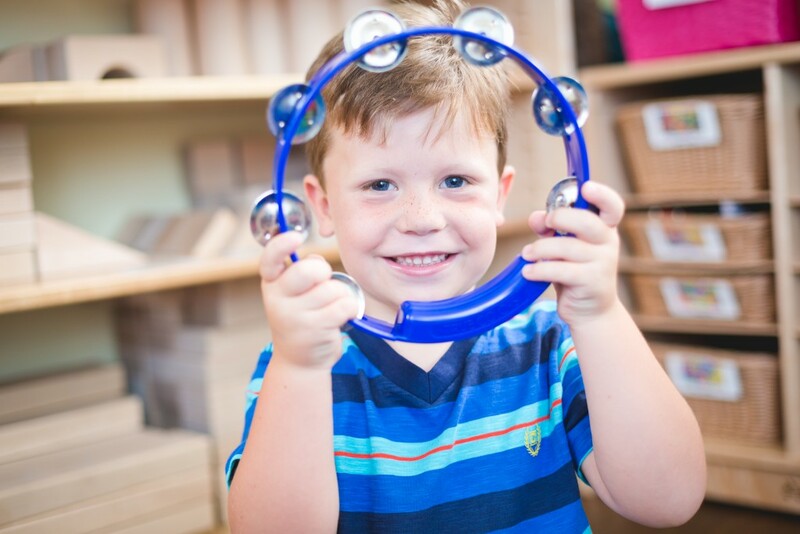 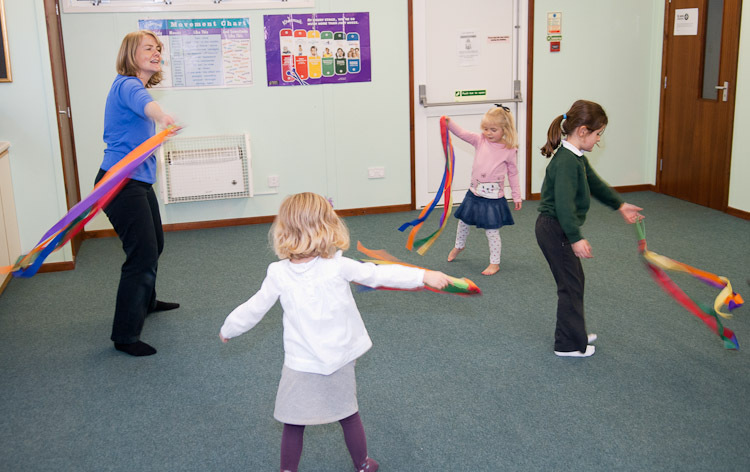 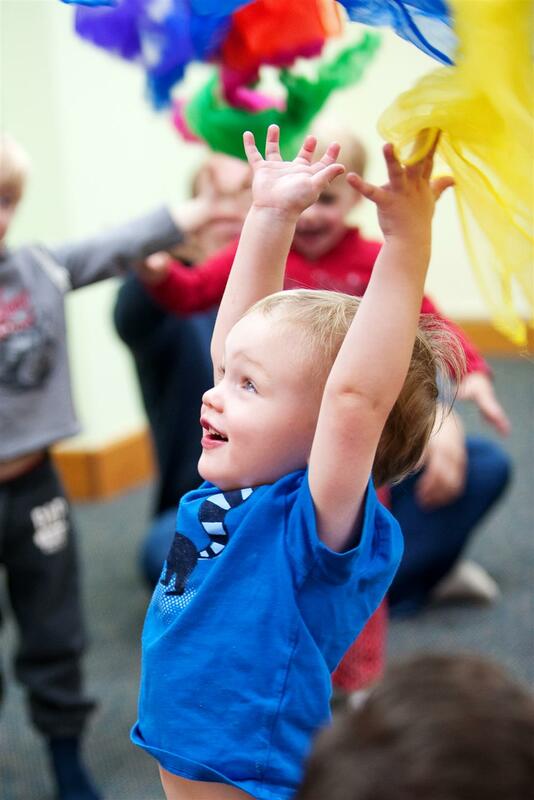 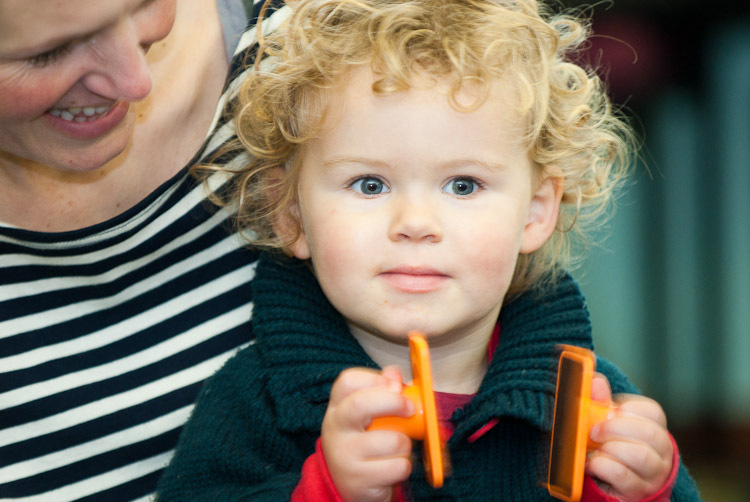 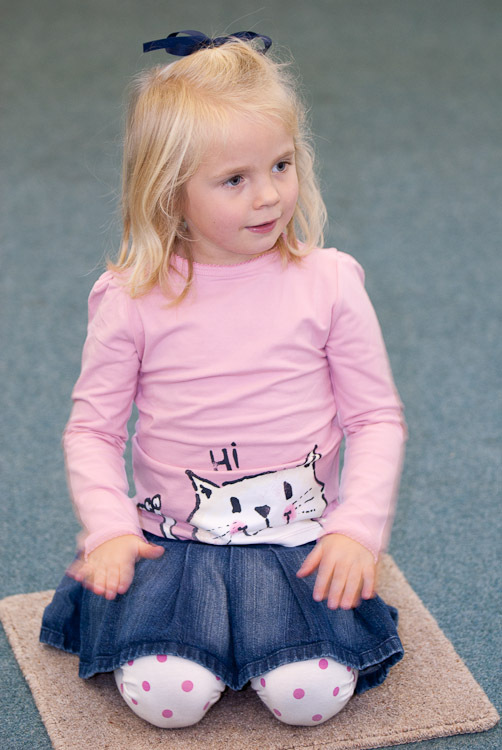 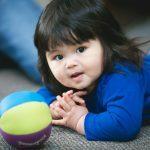 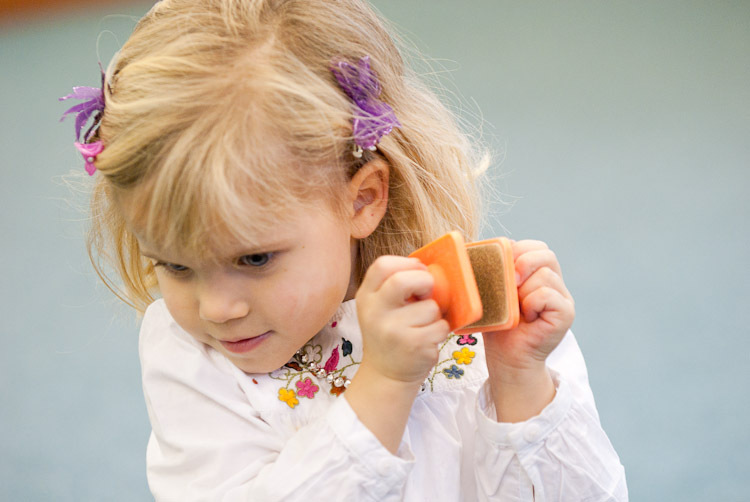 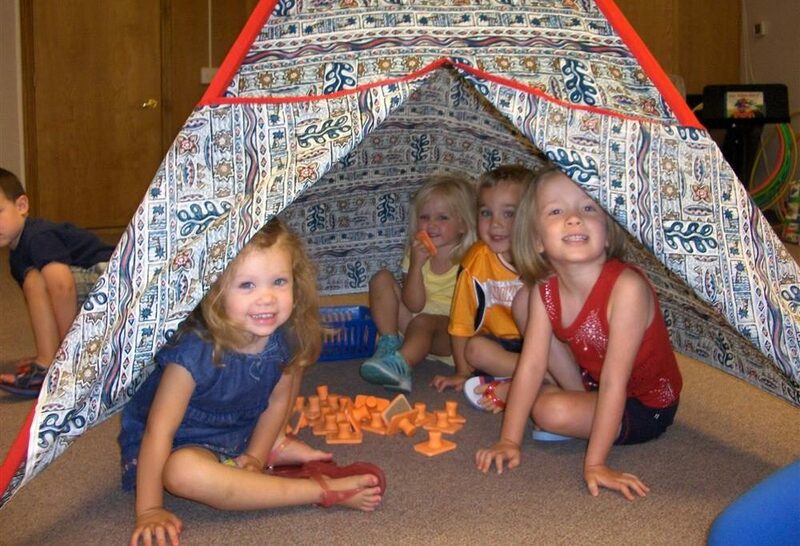 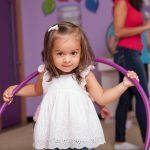 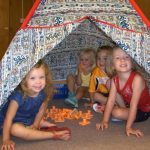 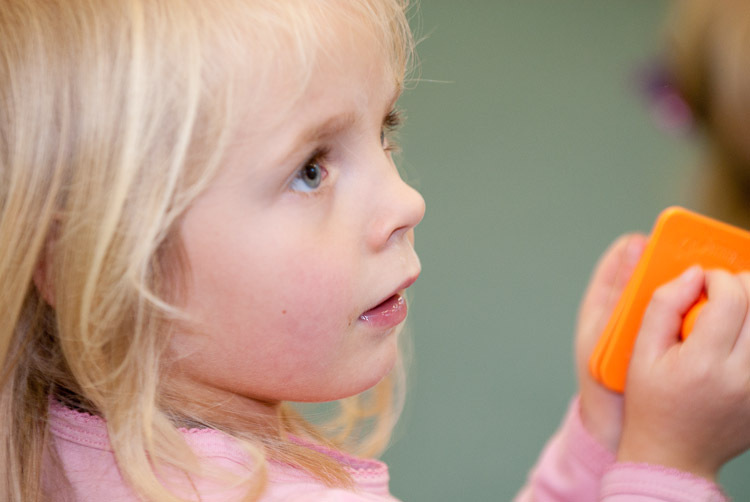 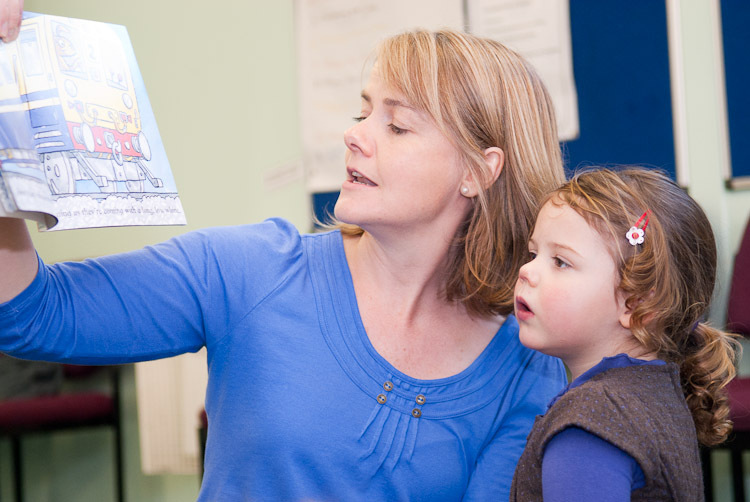 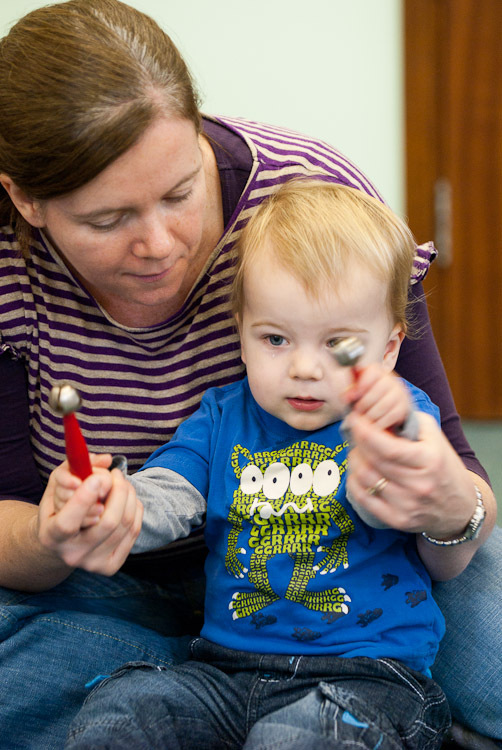 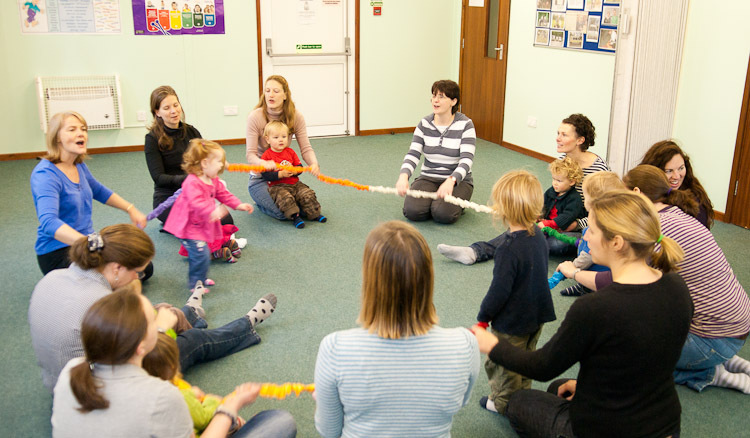 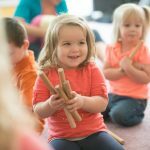 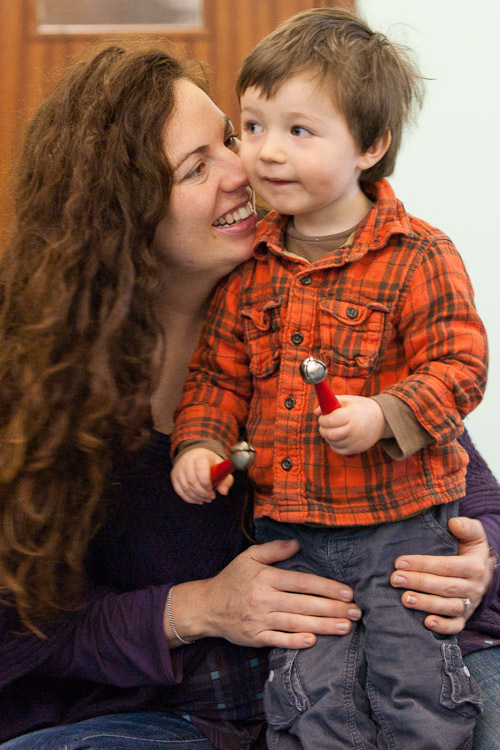 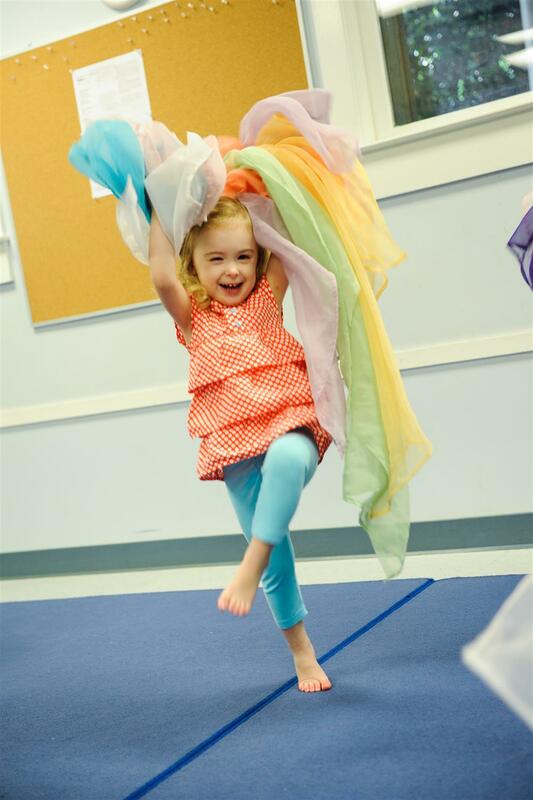 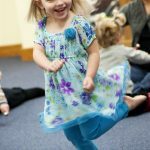 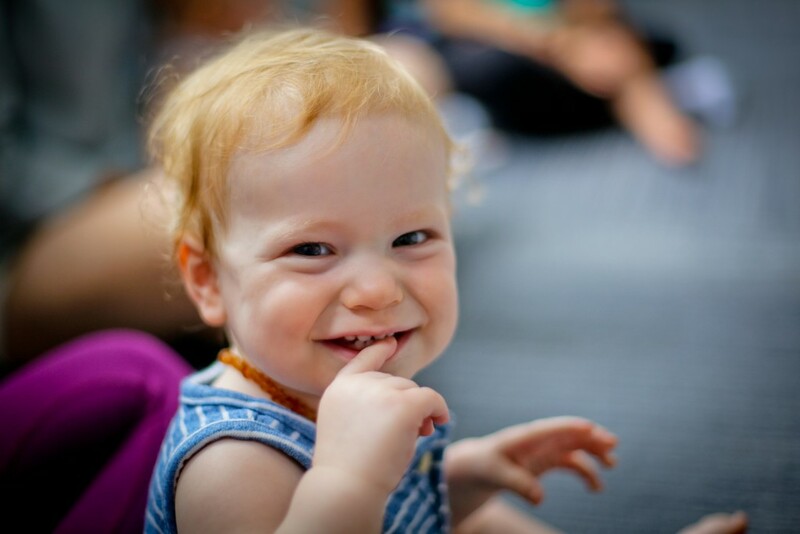 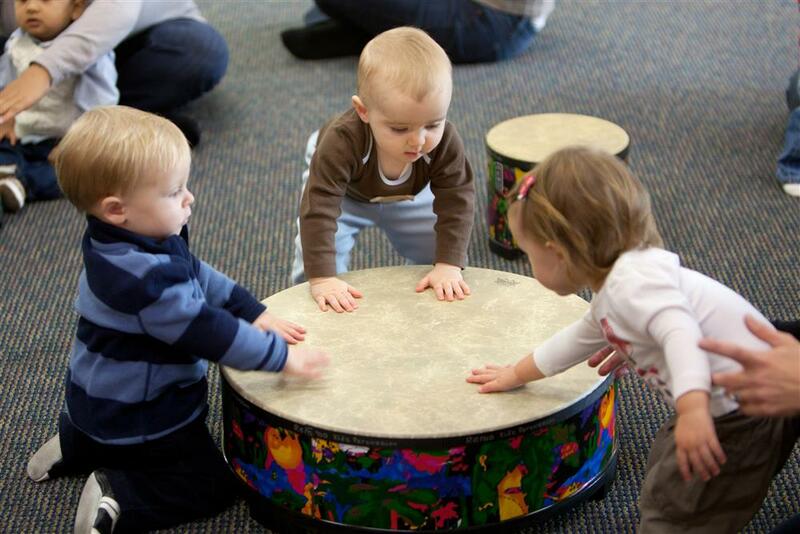 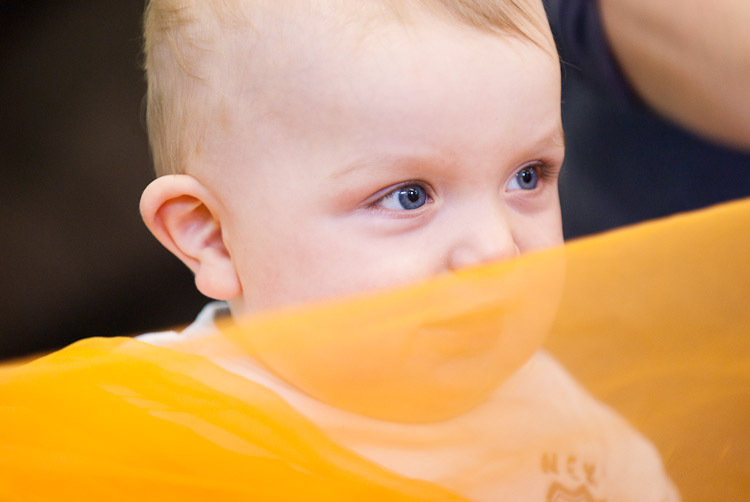 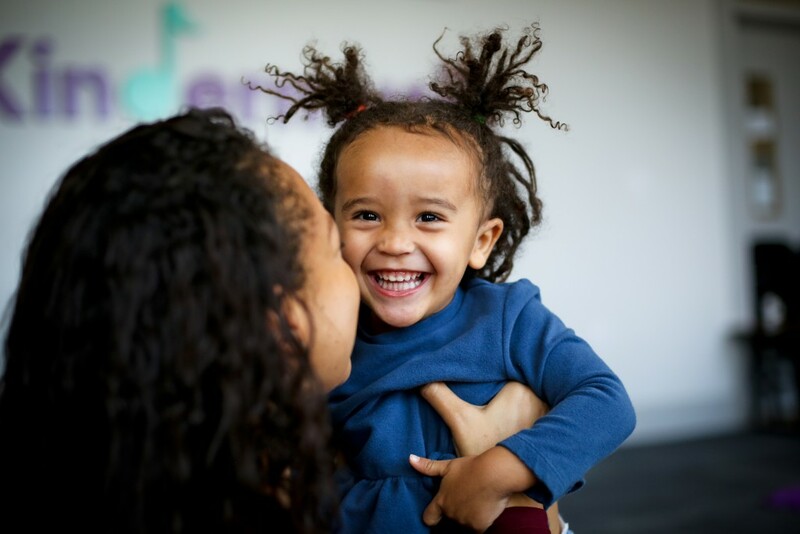 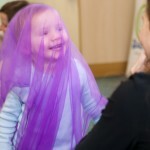 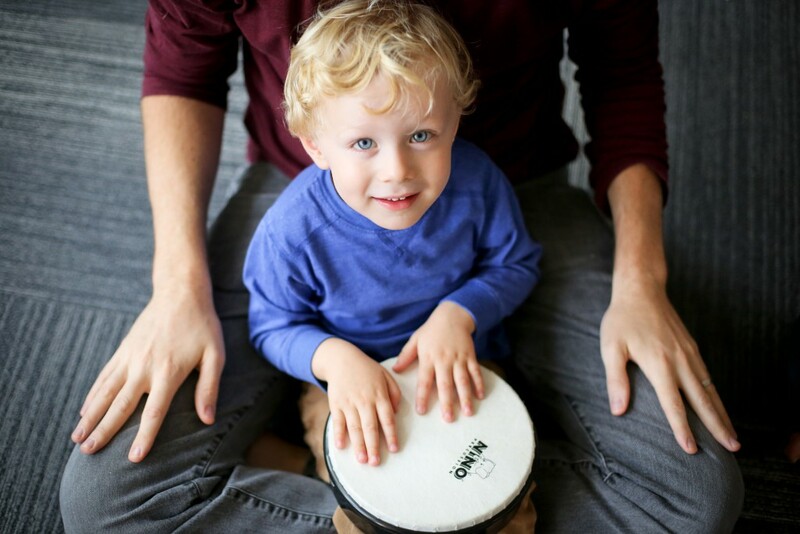 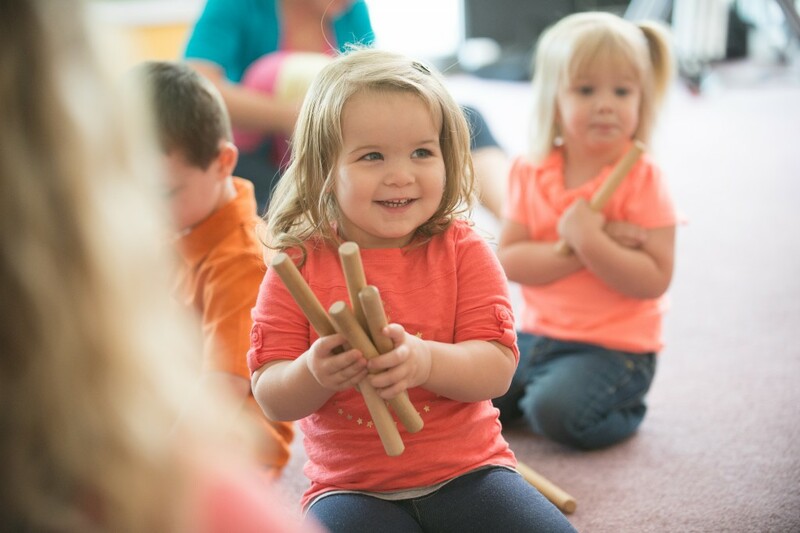 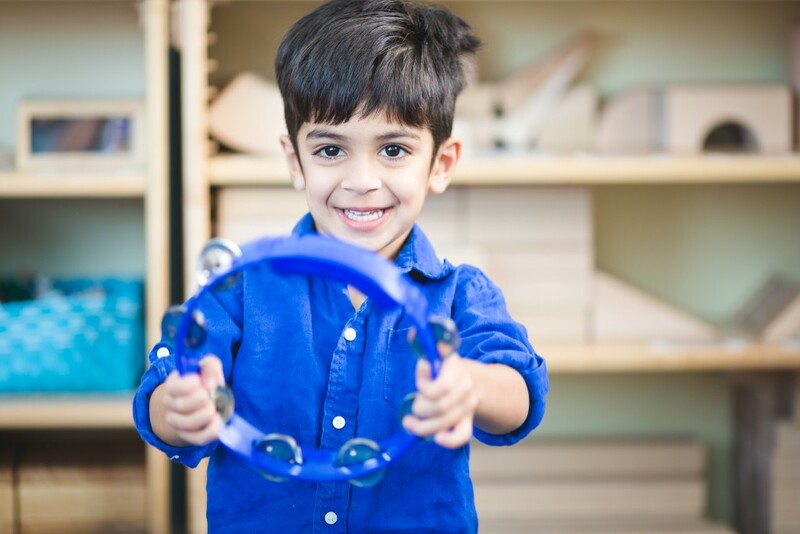 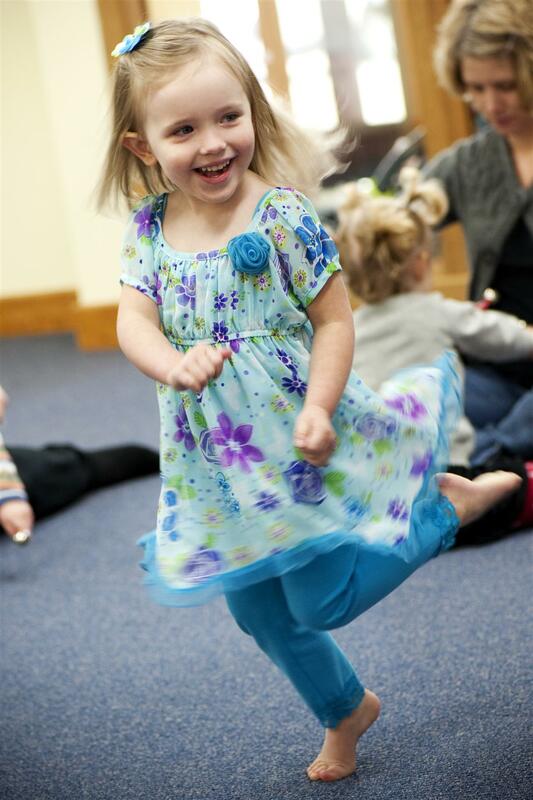 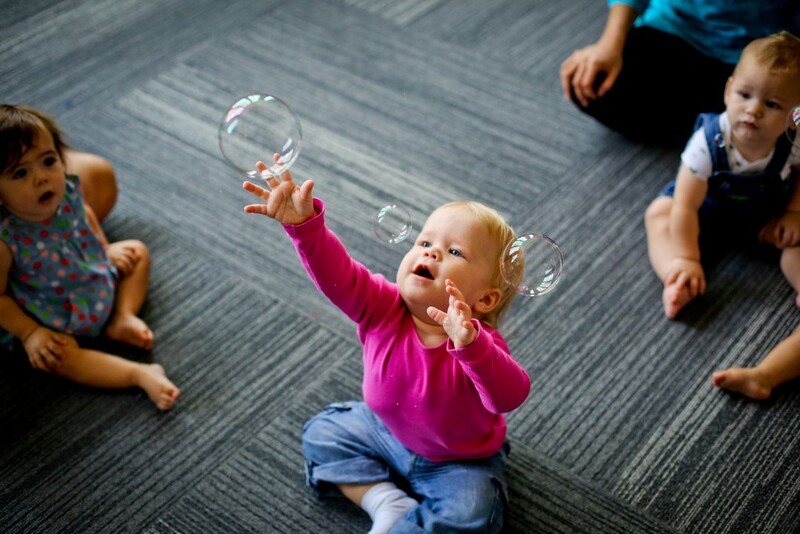 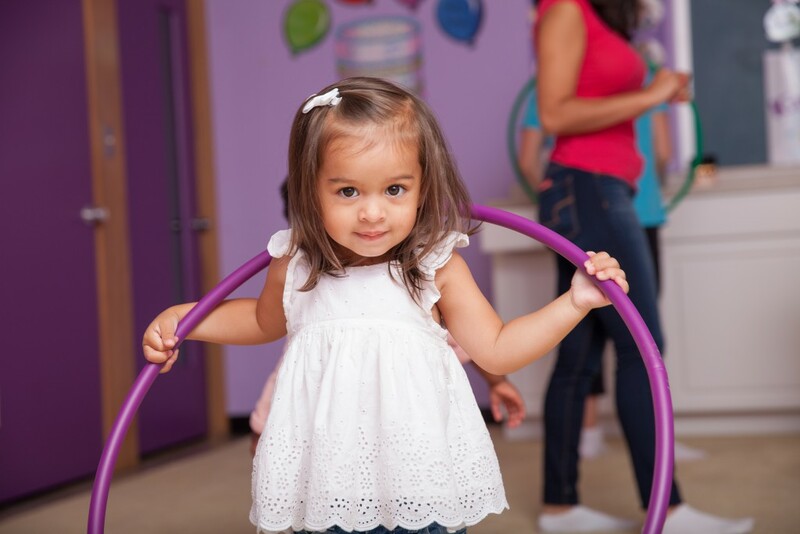 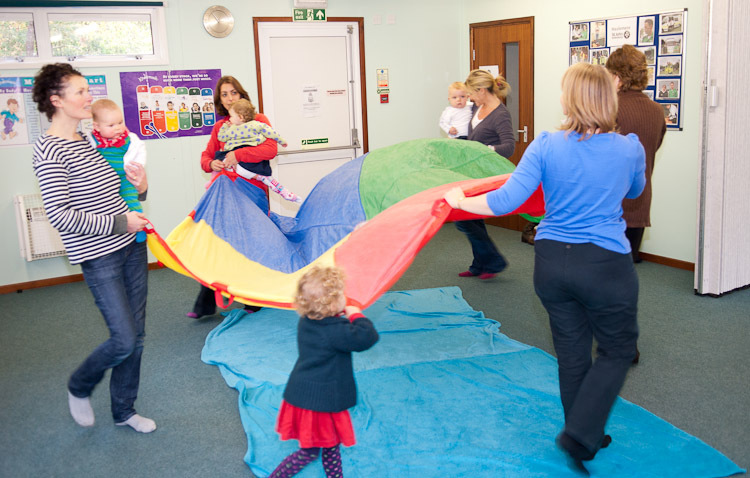 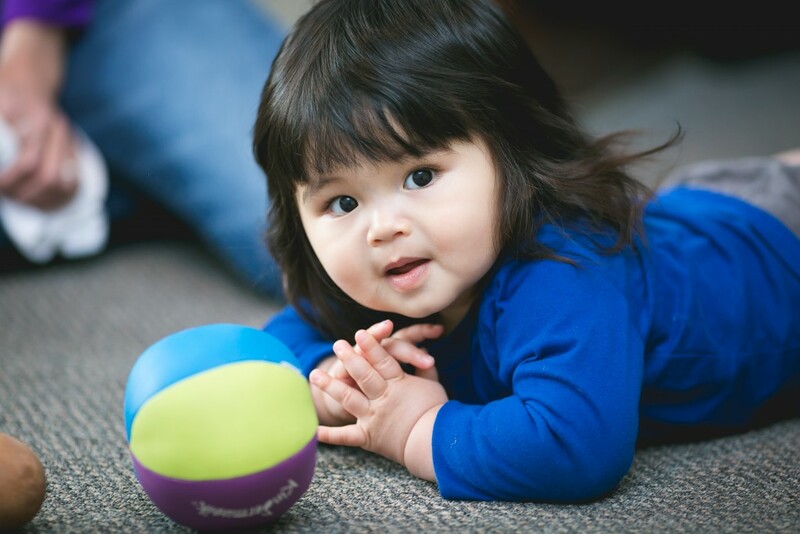 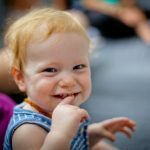 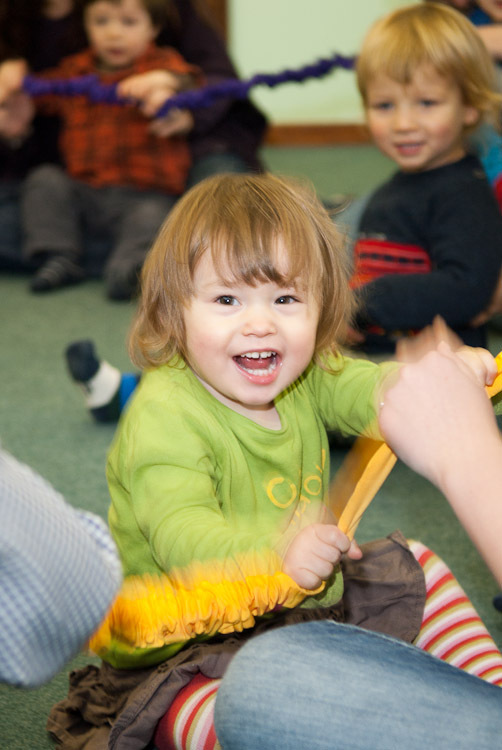 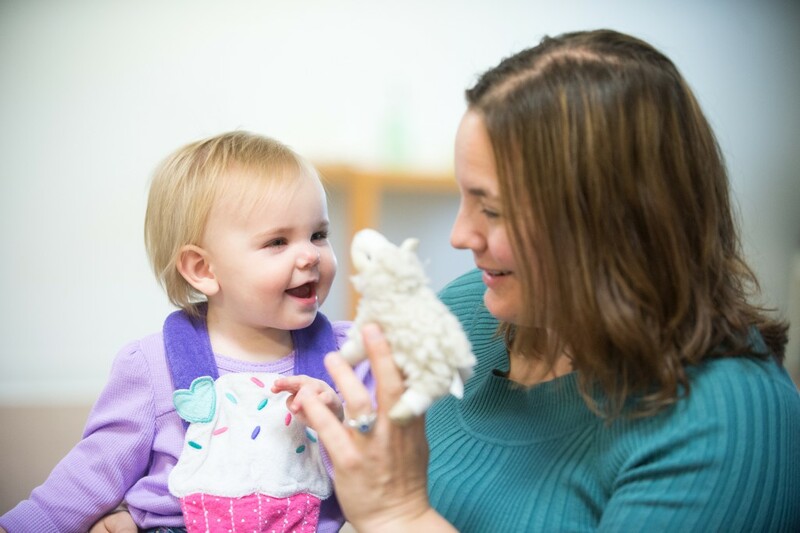 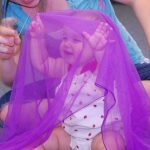 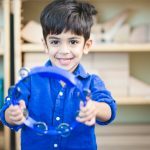 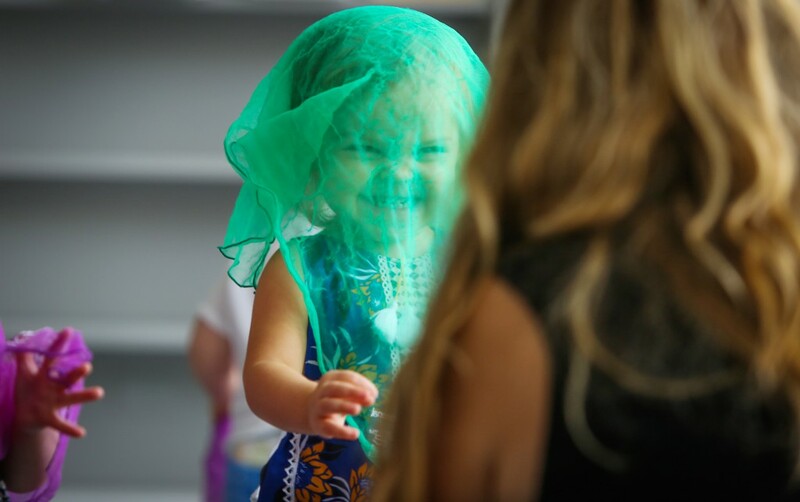 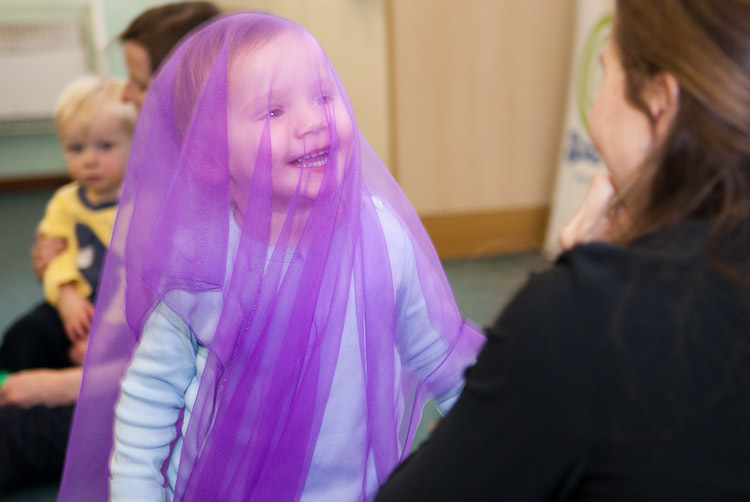 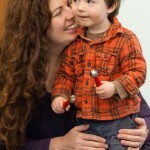 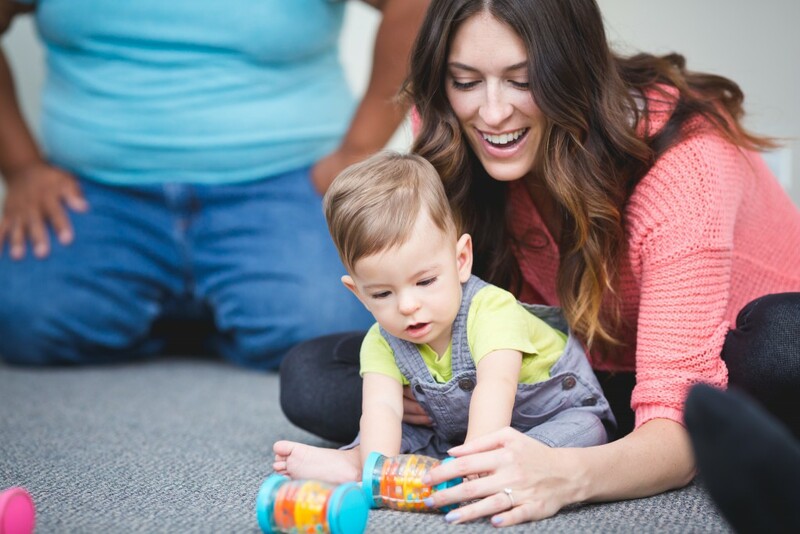 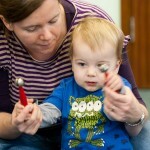 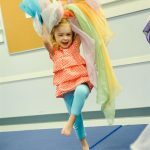 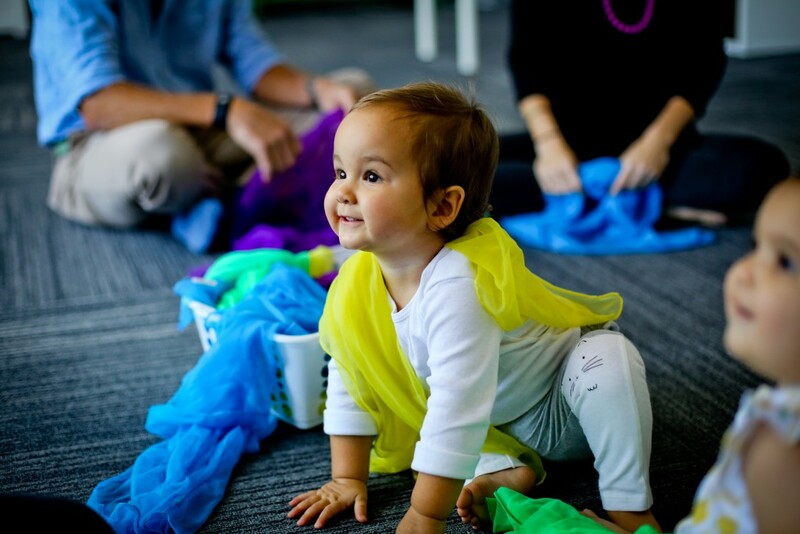 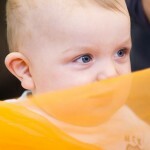 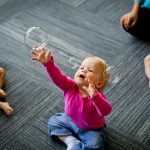 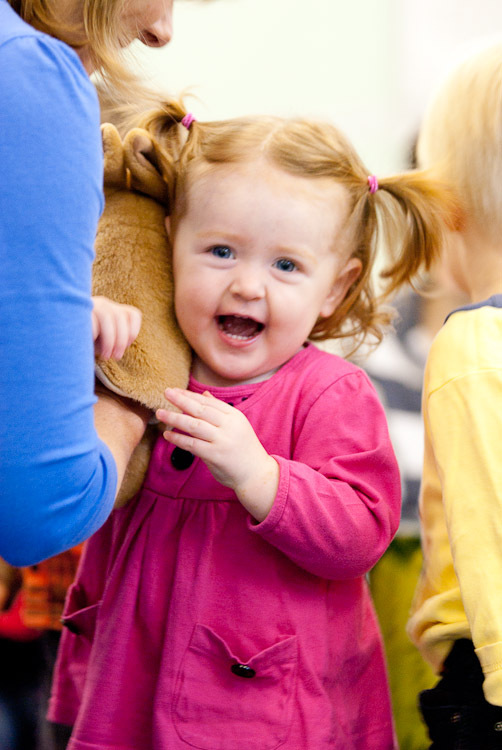 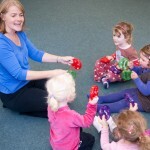 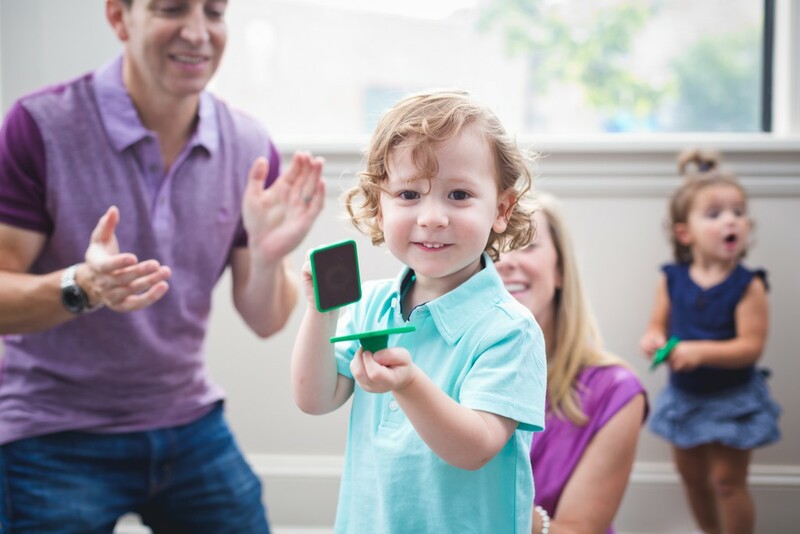 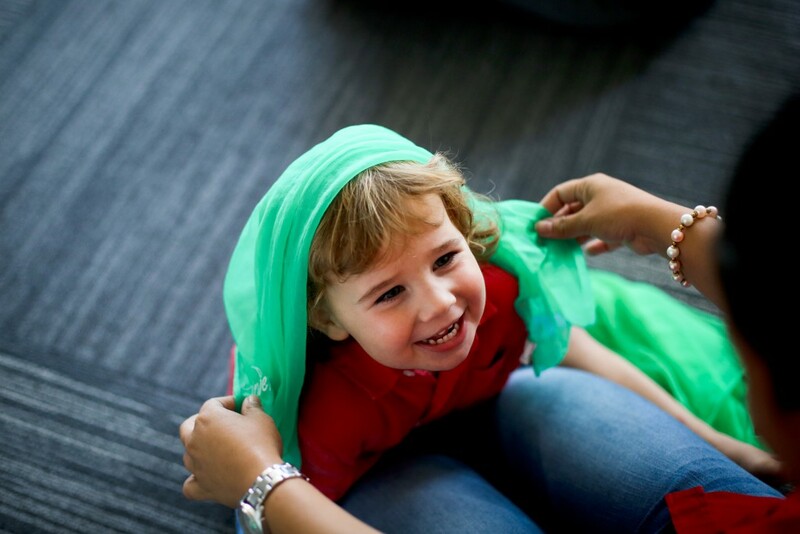 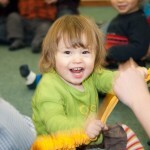 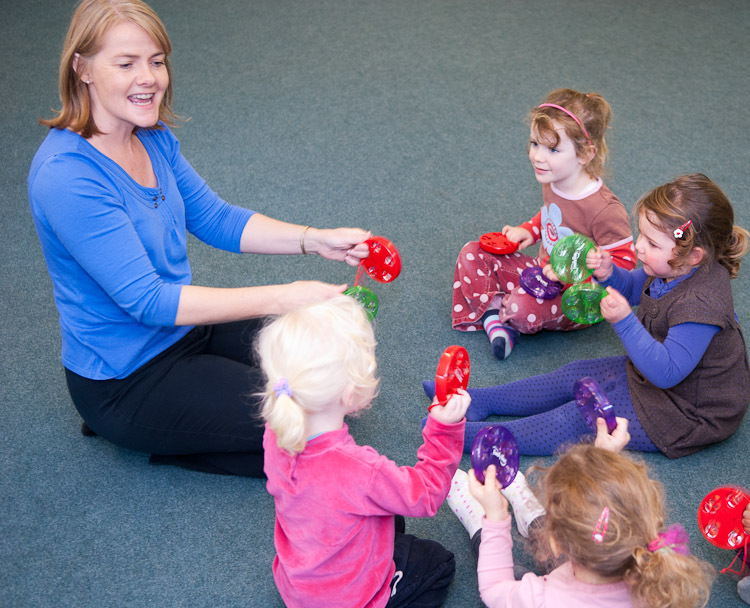 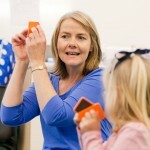 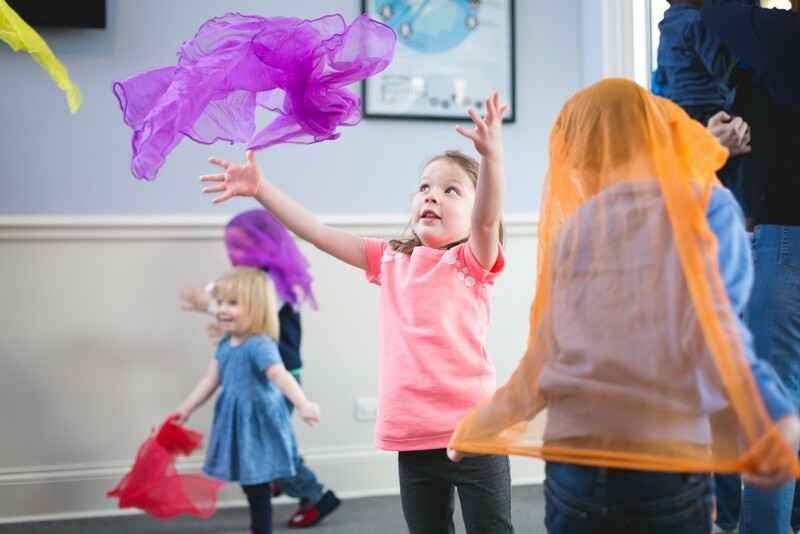 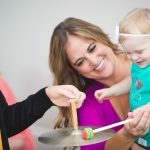 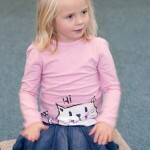 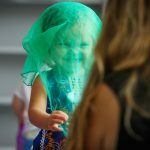 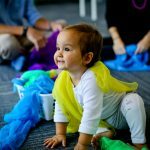 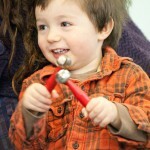 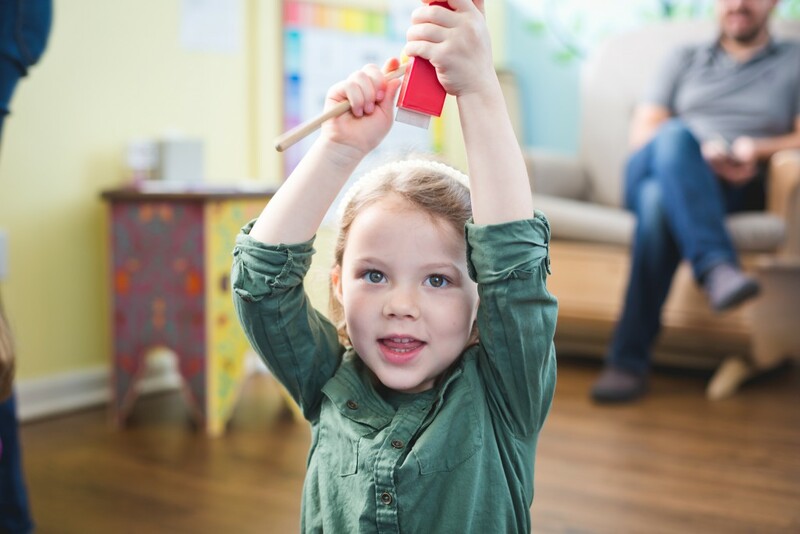 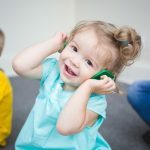 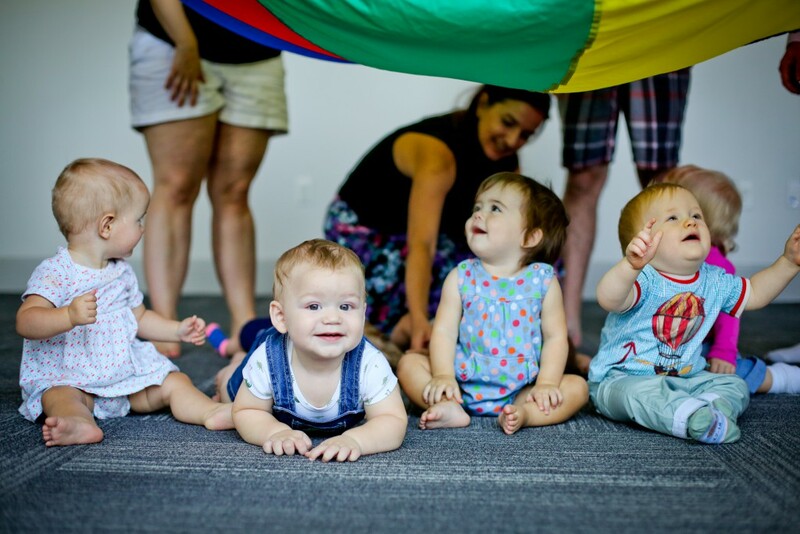 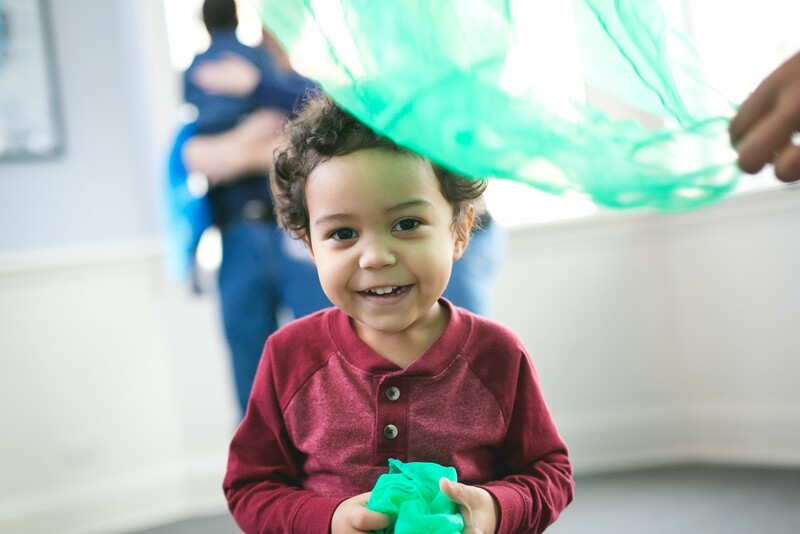 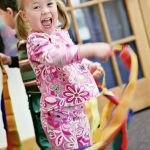 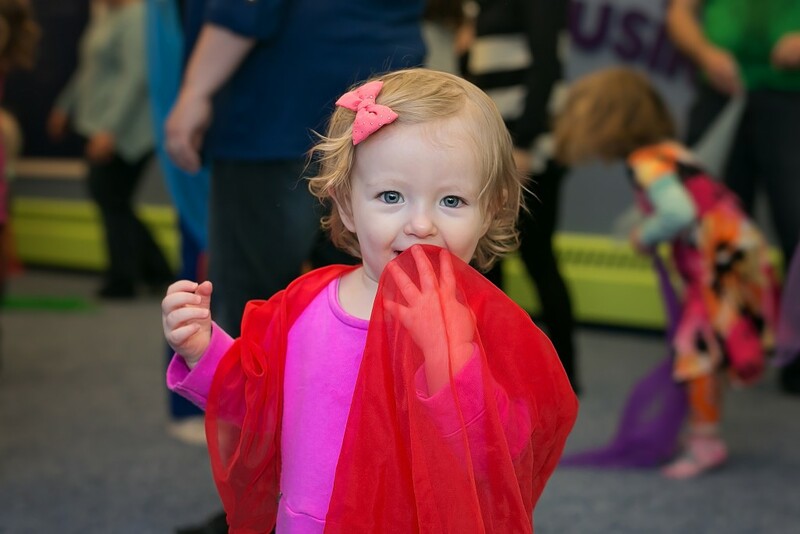 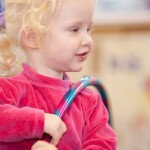 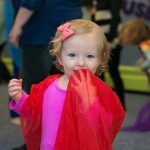 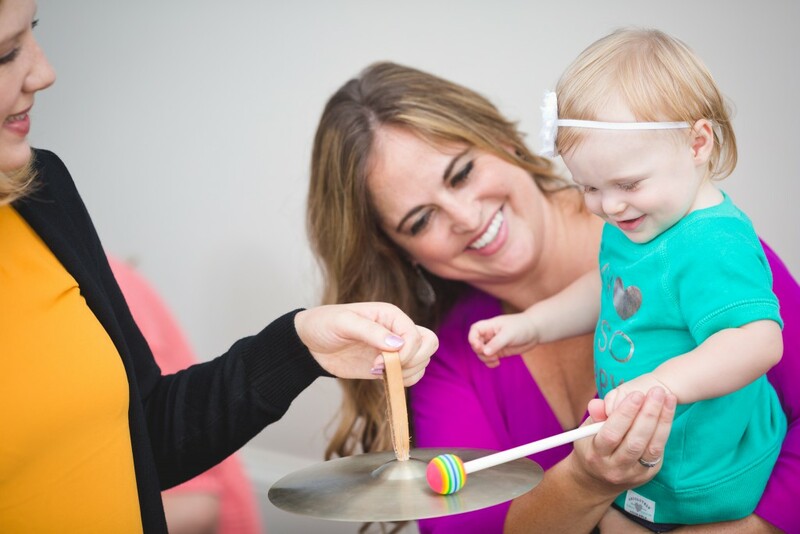 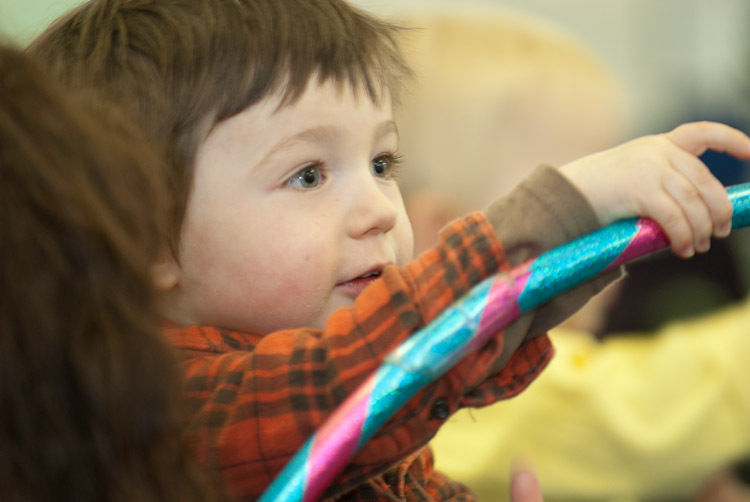 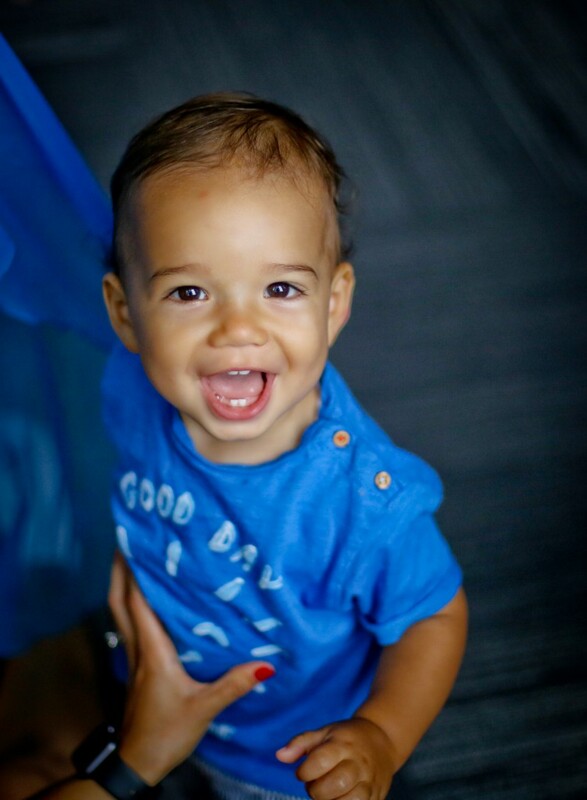 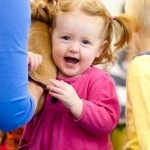 Kindermusik is all about children, parents and their teacher coming together and learning while having fun! 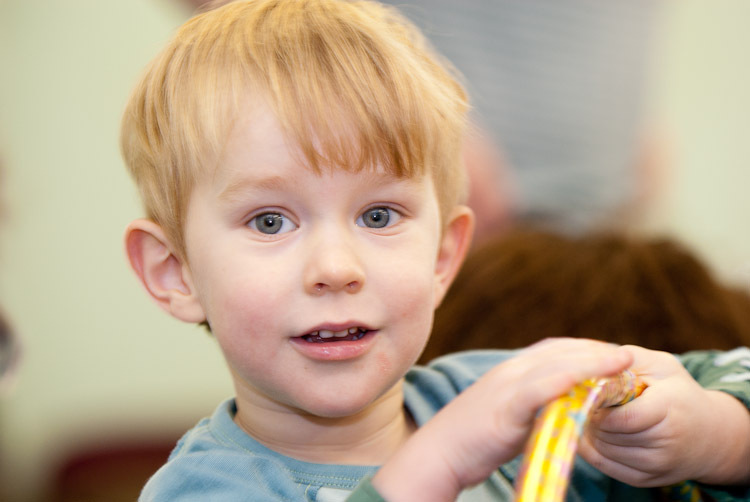 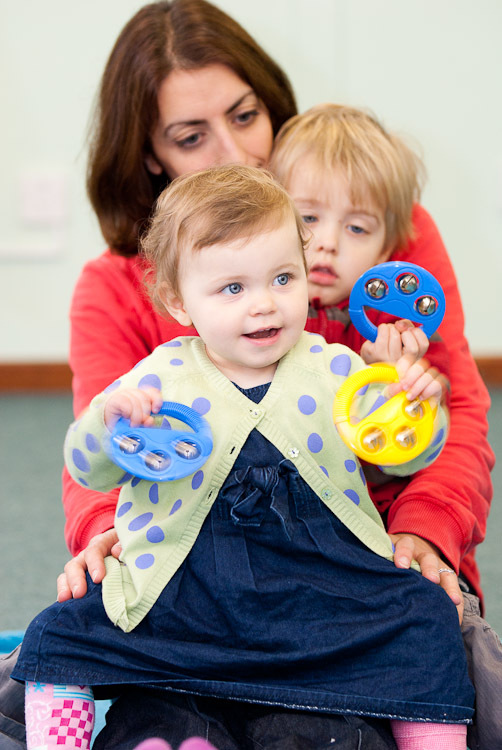 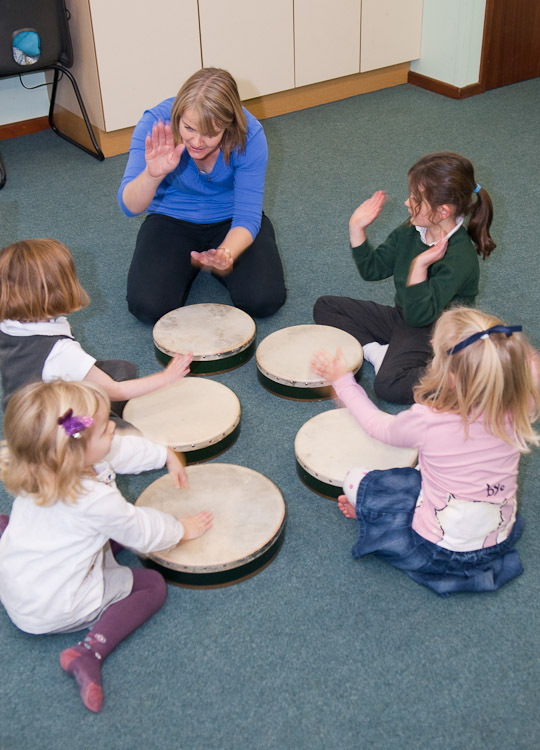 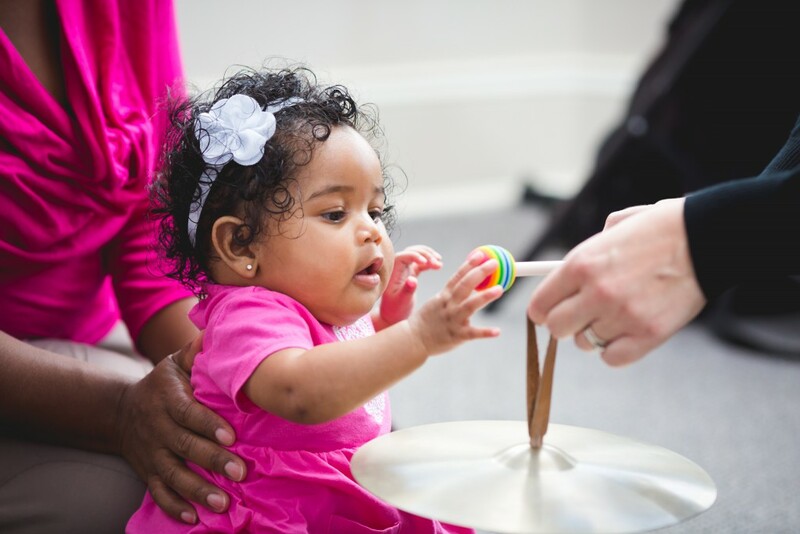 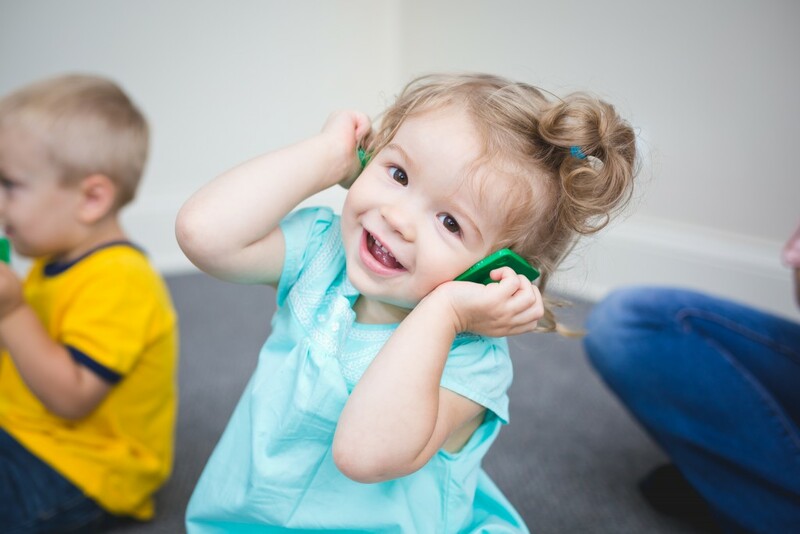 Every programme is based on current research demonstrating the benefits of music at each stage of development. 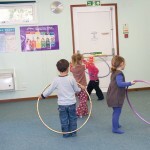 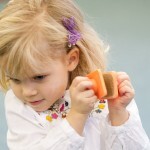 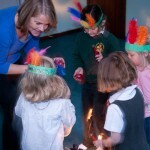 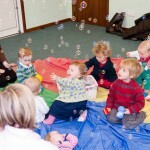 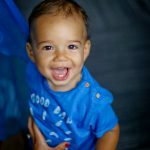 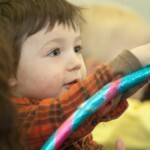 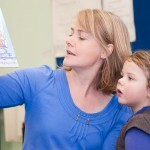 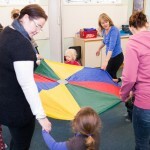 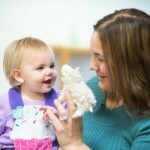 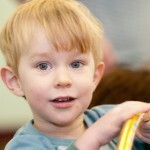 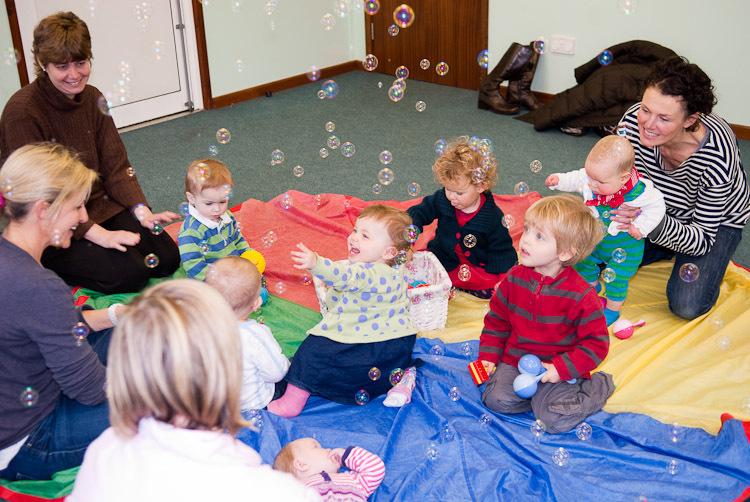 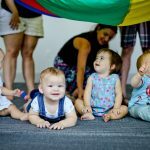 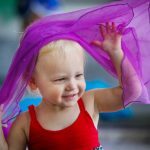 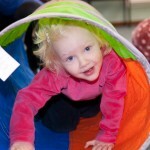 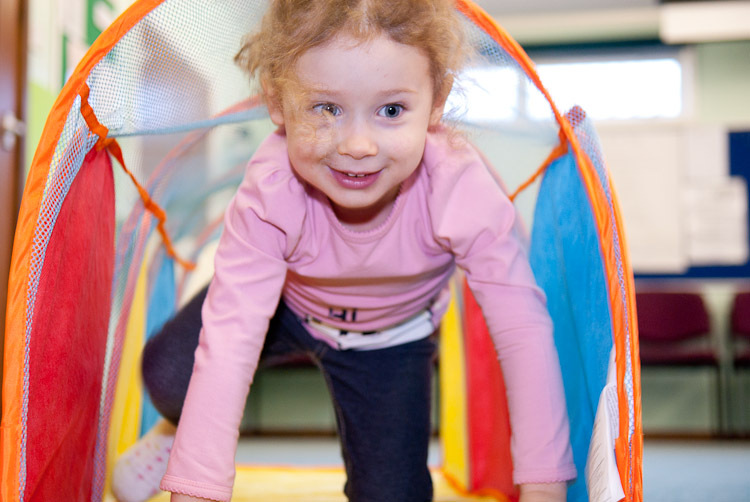 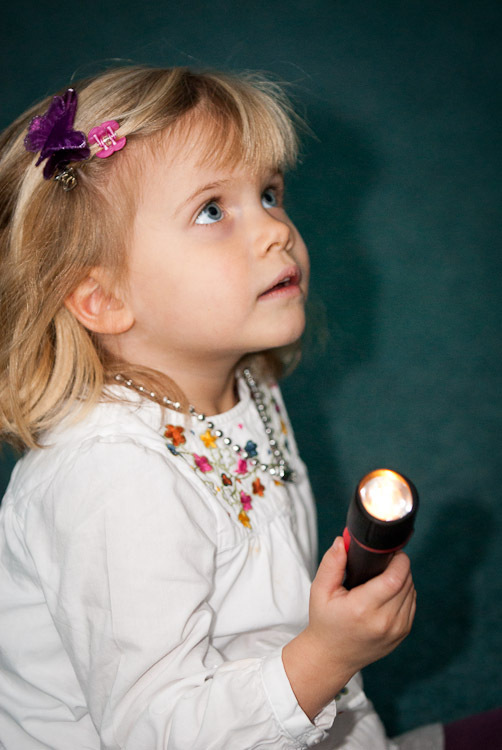 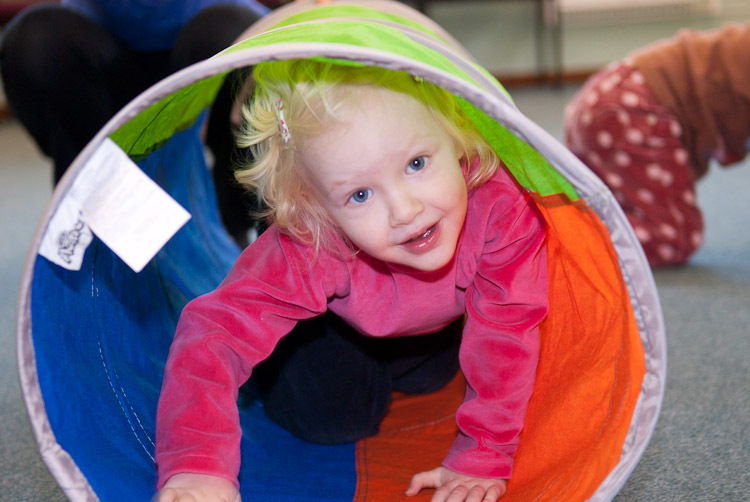 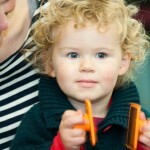 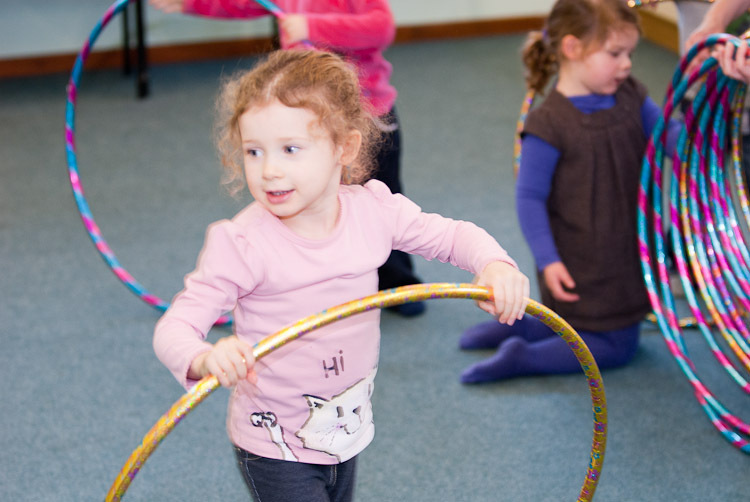 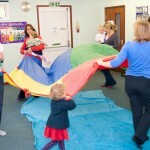 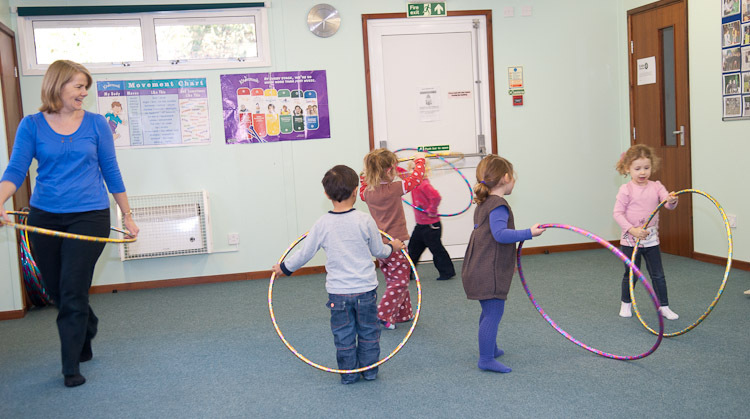 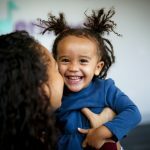 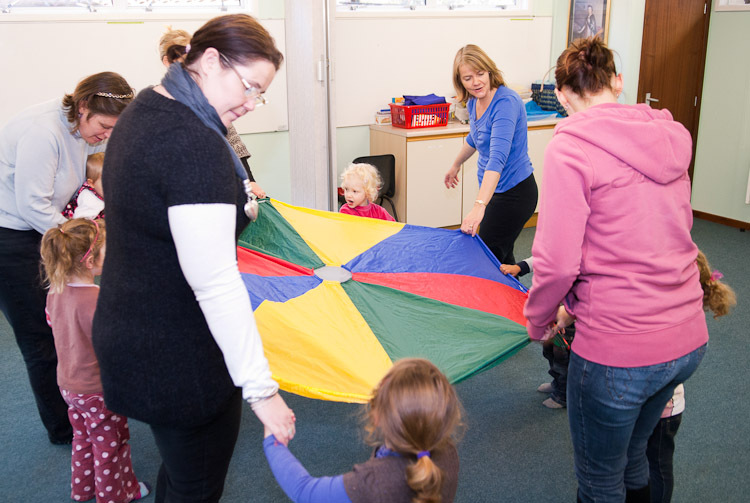 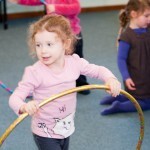 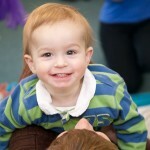 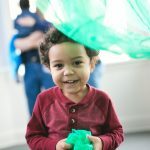 So as well as enjoying all these wonderful activities, your child will be stimulating his mind, body and sense of play. 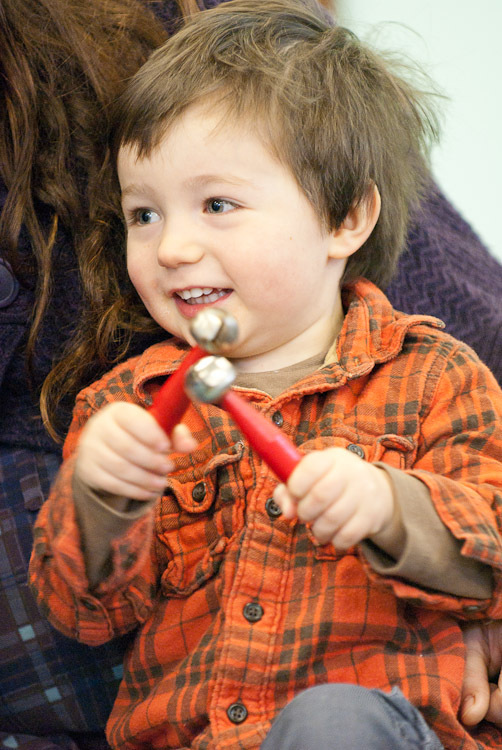 Why not come and experience the joy of music with us? 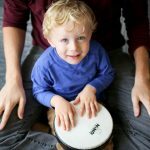 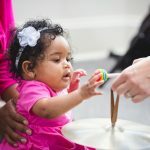 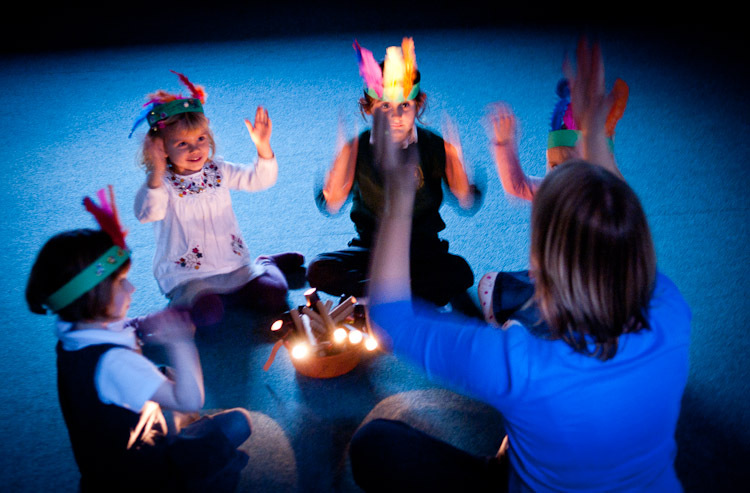 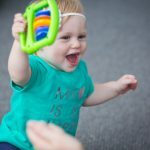 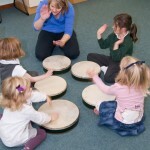 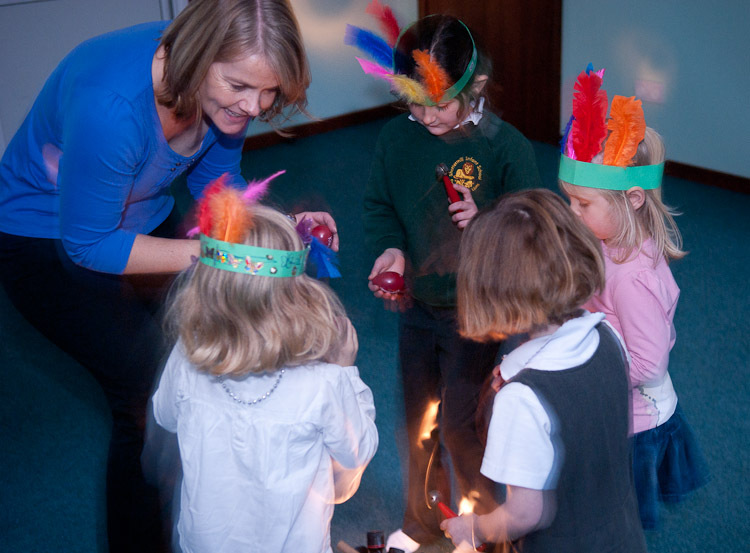 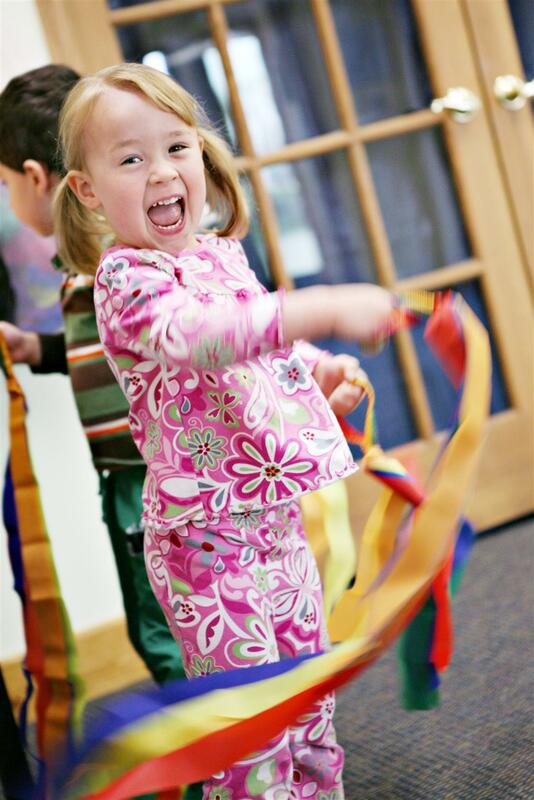 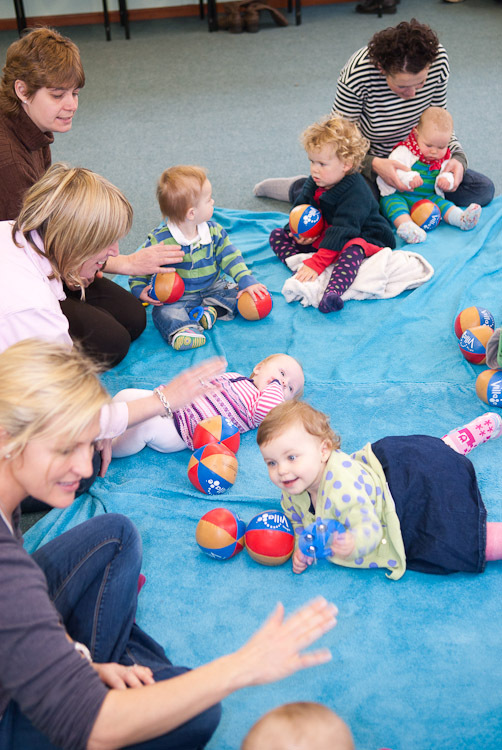 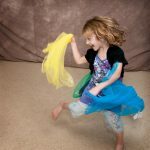 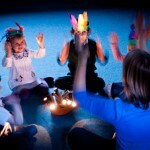 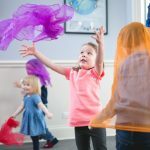 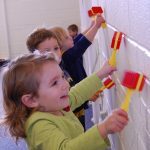 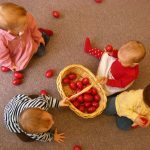 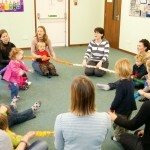 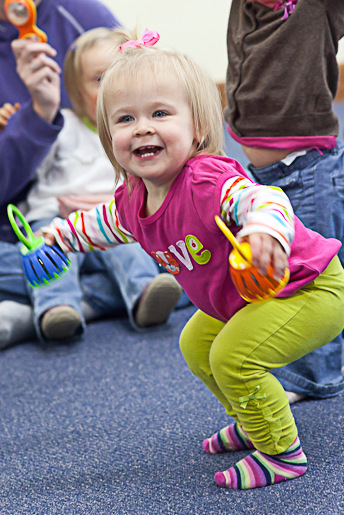 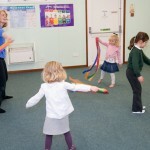 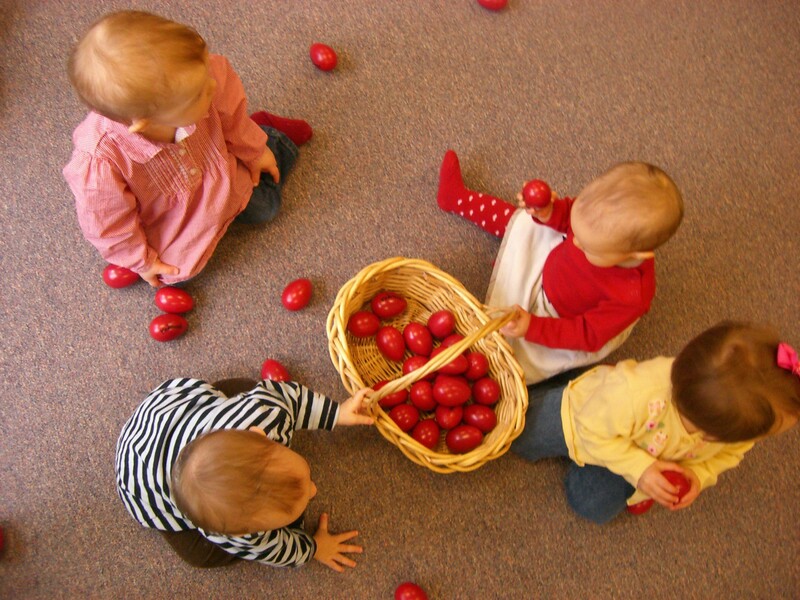 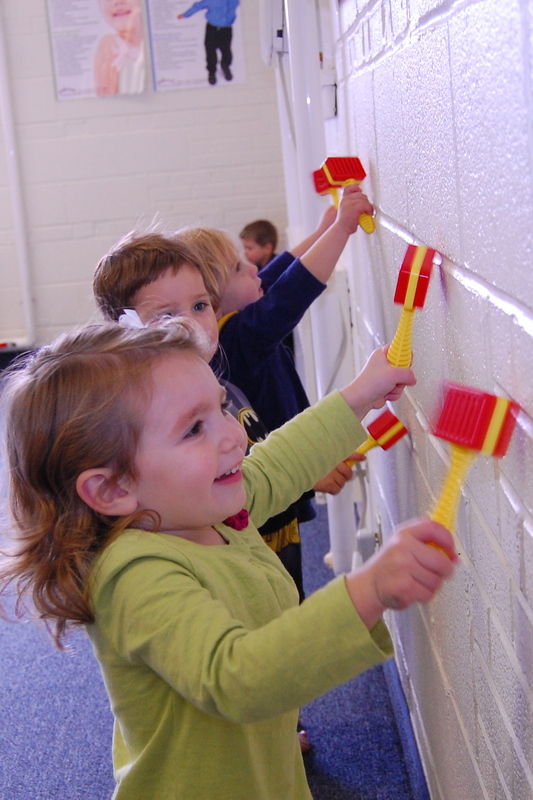 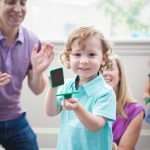 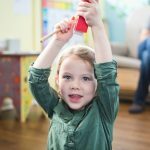 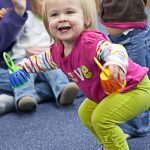 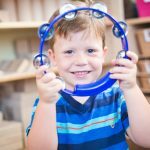 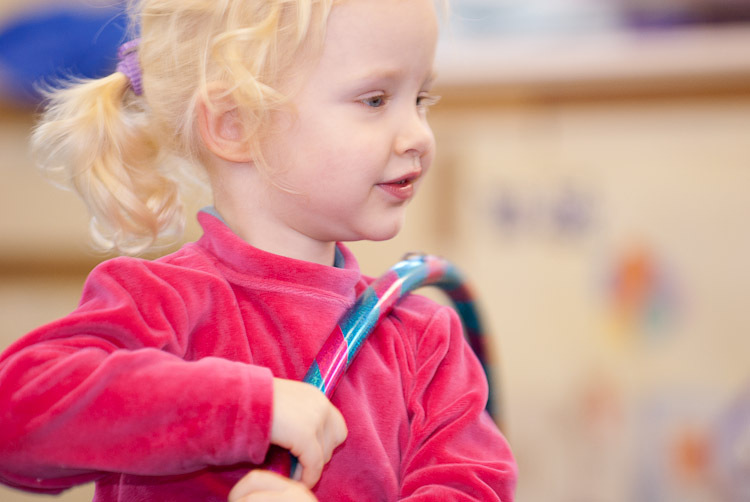 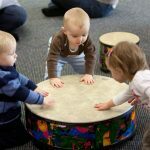 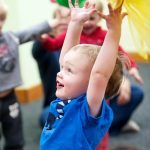 Roll a ball, shake some bells, dance, sing, jump and play with Kindermusik.